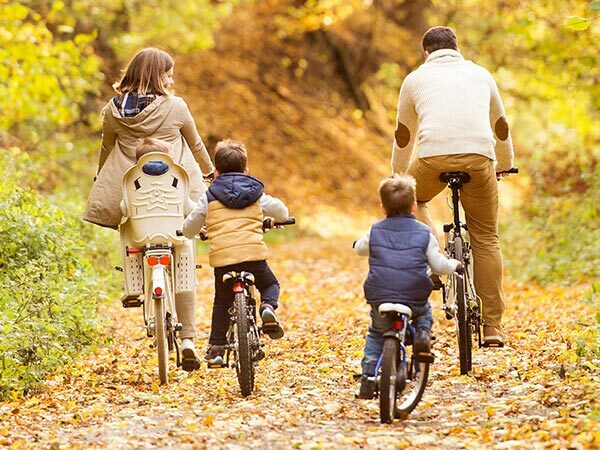 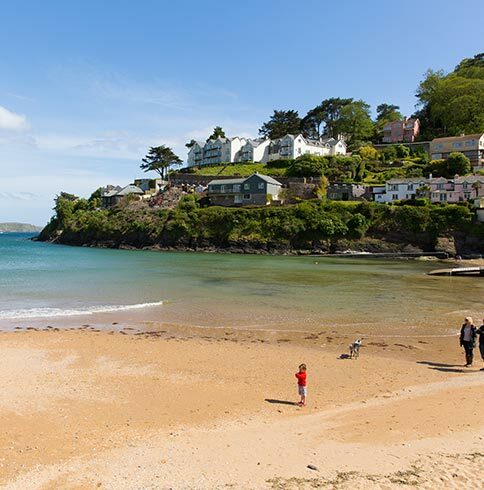 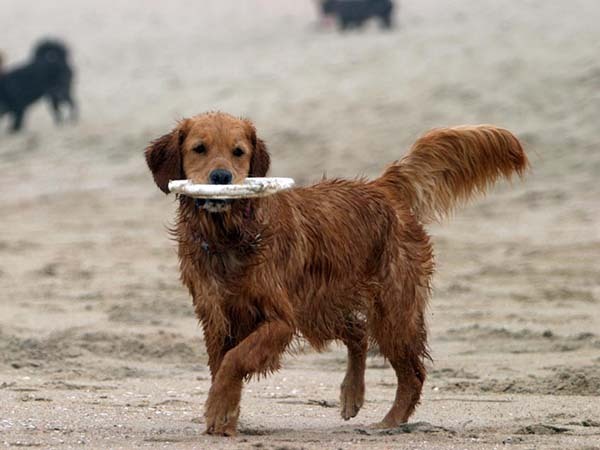 South West Holidays provides a great selection of the very best hotels, campsites, self-catering accommodation, holiday parks, attractions and events throughout the region. 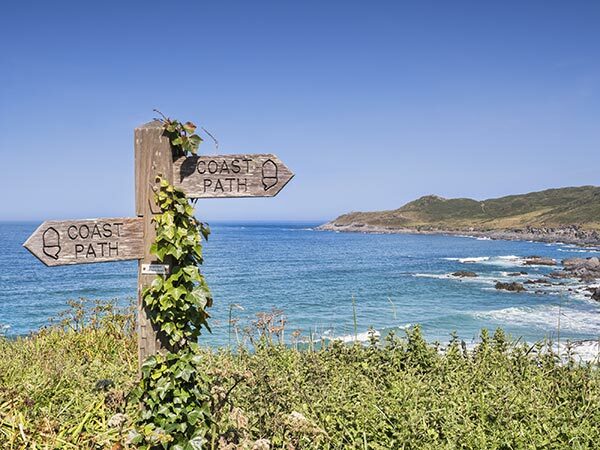 We are growing our selection daily, and are currently adding the best places to eat along with the wonderful beaches through Devon and Cornwall. 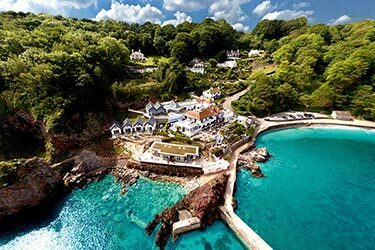 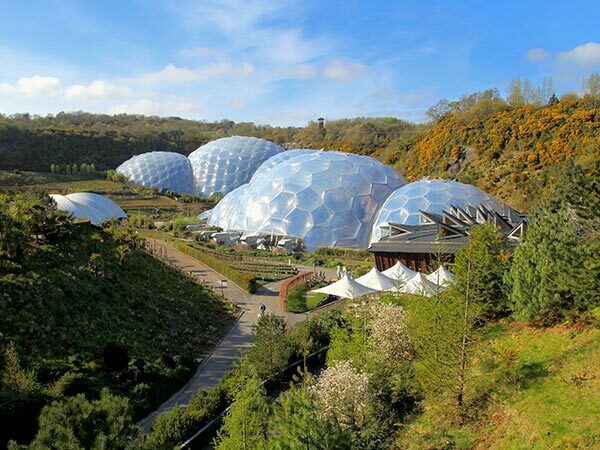 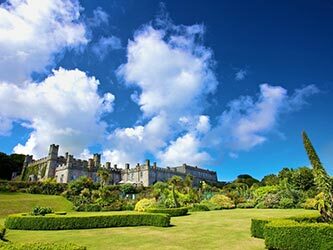 The South-West of England is an area of stunning natural beauty, and offers a broad range of stunning holiday destinations, with a choice of city destinations, small towns, rural breaks and coastal holidays. 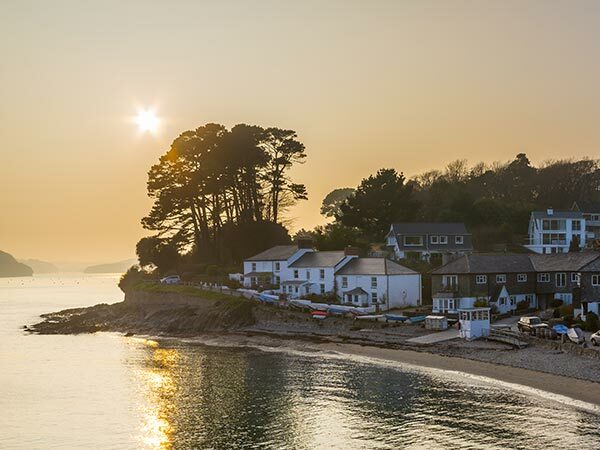 Here you&apos;ll find all you need to plan your next trip to our gorgeous part of the world.